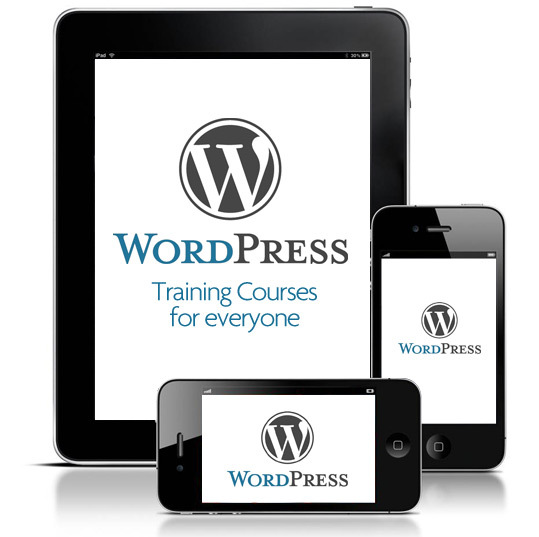 Looking for a WordPress Training Course Sheffield? If you have heard about wordpress and your website has been designed and built with wordpress do you know how to create a blog, add pages and generate more traffic? Here at Carl Smart Online we offer to sit down with you and go through the basics to show you how to achieve more. wordpress Google Analytics and send out traffic reports, Google Places so you can be found in your local area.